Some of you may have noticed, that about a month ago HideIPVPN has introduced new VPN protocol. Now, with many tests past us we can officially invite you to use it on a daily basis. Choosing the VPN protocol is important! Number of VPN protocols offered by VPN service is as important as number of actual VPN servers. True. You can find other VPN providers in the internet that will allow you to choose from a lot more servers than we do. 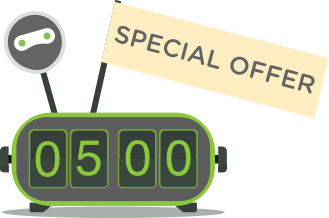 However hardly any other can offer you so complete package, with this level of quality (in regard of VPN itself as well as customer service and approach) and our level of prices. Situation with VPN plans is similar to situation with TV contracts. Yes, you can find provider that will allow you to watch hundreds of TV channels. Of course you will pay for every single one of them, even if you do not watch it. We think that amount, number itself is less important than quality of service. Beside bandwidth, security and stability of VPN servers choice of VPN protocols offer is as important. This is after all something you use on daily basis. HideIPVPN as mentioned gives you choice of all popular and important VPN protocols. Newest add on to this family is SoftEther VPN. Why is this protocol important to us and you? It is fully Open-Source, this means no ties to corporations or governments. It was created to with two things in ind, trying to solve general downsides of VPN in general – security and “speed”. 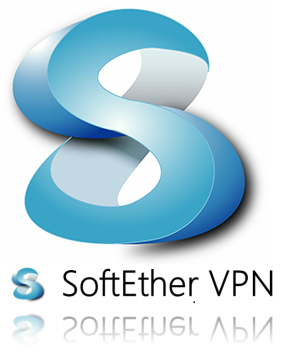 “The architecture of SoftEther VPN was designed for firewall penetration. Support for NAT traversal is provided, making it possible to set up a VPN server behind an organization’s or government’s firewall. Firewalls performing deep packet inspection are unable to detect SoftEther’s VPN transport packets as a VPN tunnel because HTTPS is used to camouflage the connection. Our own, real life observations shows that indeed SoftEther protocol is truly stable, trouble free and very, very efficient. We strongly advise all of you to setup and try this protocol on your own. Here you will find detailed, step by step SoftEther setup instructions. Also, if you happen to use your device behind truly strong Firewall (some VPN protocols might fail you in such conditions) SoftEther should be your choice. If you do online gaming or any other activity where low ping is essential, again try SoftEther VPN! If you are wondering if this option is available in your HideIPVPN plan, simple answer is YES. As Smart DNS is included free, the same is with SoftEther VPN protocol. You can use SoftEther to connect to any of our VPN servers.